Um dos estilos que mais se vai destacar na próxima estação é o western. Franjas, chapéus de aba larga e botas de cowboy são apenas alguns dos essenciais. Inspirem-se nas próximas imagens e construam o vosso look. 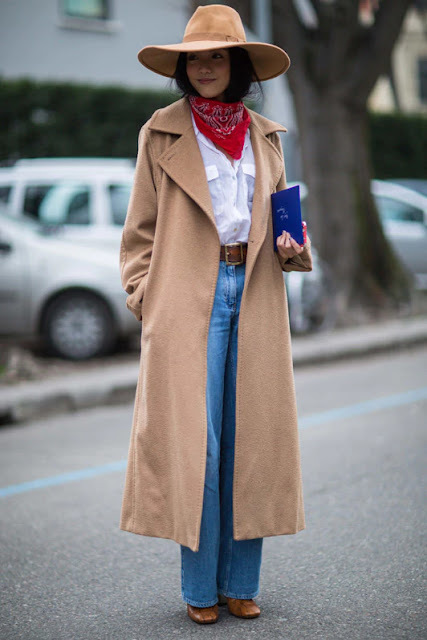 One of the styles that will stand out next season is western. 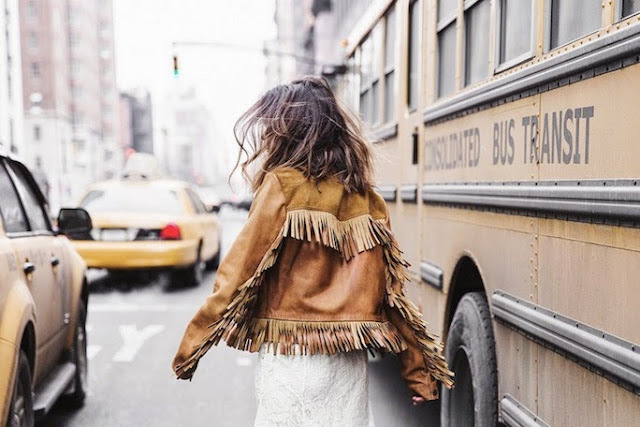 Fringes, hats and cowboy boots are just a few of the essentials. What's yor favorite piece? Let me know in the comments below!